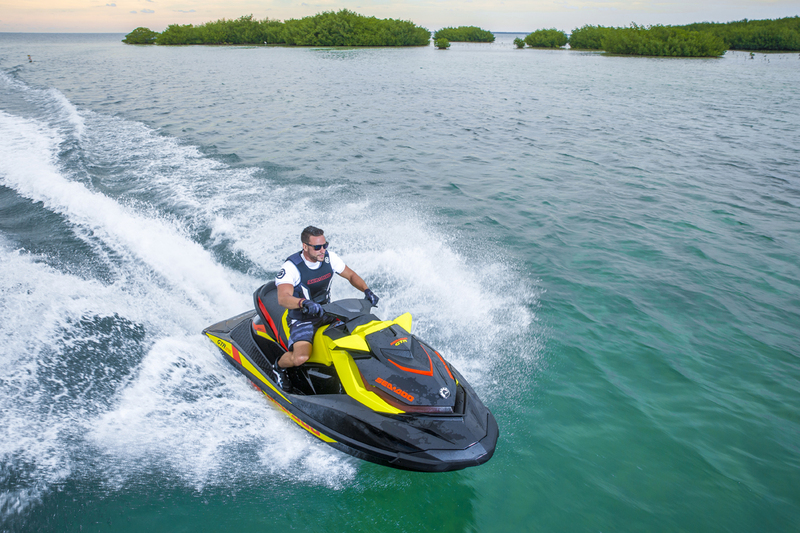 Sea-Doo personal watercraft have four entirely different types of hulls. Yes, four. And, each one offers a different type of riding experience so that you get the best type of ride for your style. Let’s start with the GTI hull. Our GTI hulls are playful, stable and predictable. 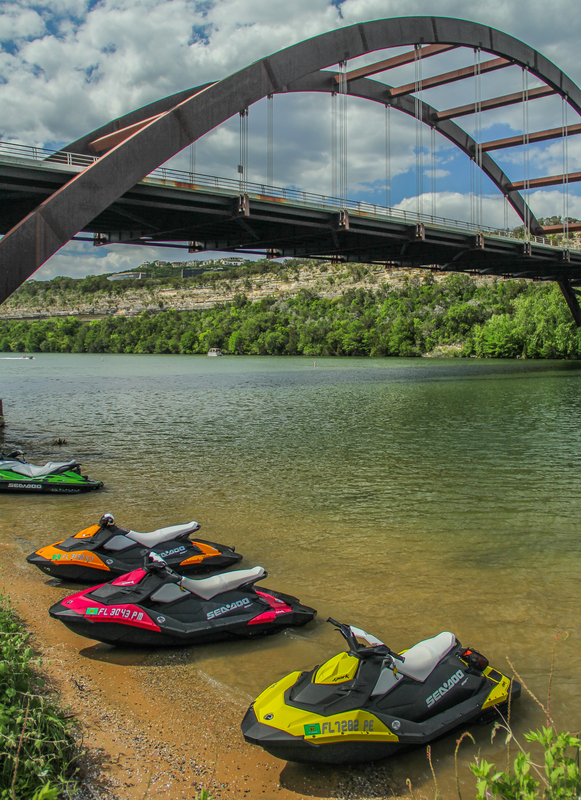 They provide riders that need a more forgiving watercraft, but still have versatility for glassy and moderate water conditions. The hull rides higher on the water surface so that you get that nimbleness that make watercraft a blast and it planes quickly. With multiple passengers, the extended width has been shown to be the most stable ride. How can you point this hull out? The GTI hull has a flatter V (16-degree deadrise) and is shorter with a low center of gravity. It is also a three-seater, which means it has tow sport capabilities! This hull makes for ideal rides on all of Sea-Doo’s GTI / recreation models as well as the WAKE 155 for wakeskating & wakeboarding and the GTR 215 for performance rides. A recent win from Eric Lagopolous at AquaX in St. 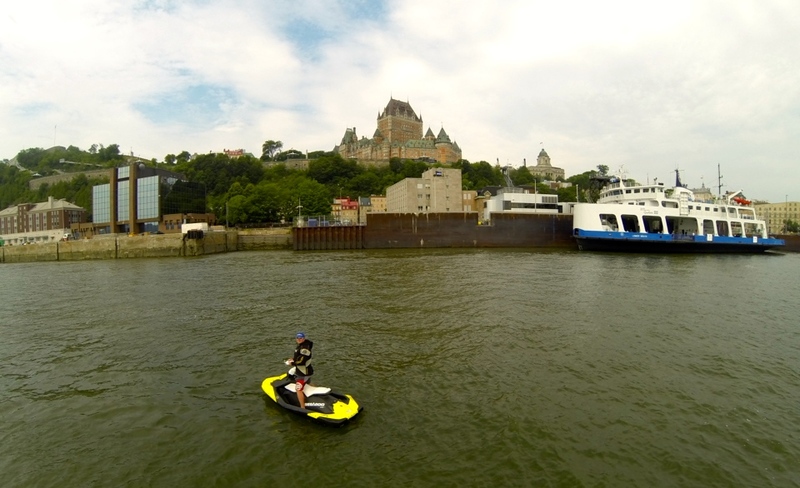 Cloud on his Sea-Doo GTR 215 shows just how versatile this hull truly is. Always innovating, we didn’t stop with the unique performance of the GTI hull. Our team of designers developed the S3 hull for a Stepped, Stable and Strong ride. These hulls are made from a lightweight material, and the stepped style creates a low-pressure zone to reduce drag and create nimble handling. The S3 hull cuts through the water and leans naturally when cornering; it’s really all about comfort. For riders looking to take an extended journey, this hull reigns supreme as it bridges and cuts chop better. You can differentiate the S3 hull by it long, deep V shape (23-degree deadrise) and suspension option. It also comes as a three-seater with towsports capabilities. 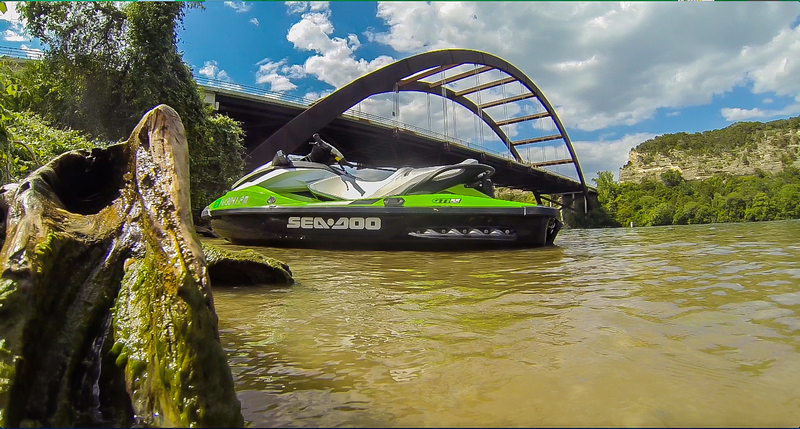 The S3 is the platform for all of the Sea-Doo GTX / Luxury models (we mentioned comfort, didn’t we? ), the WAKE Pro 215, and the RXT models for better offshore performance. The revolutionary T3 hull was another design success. For performance enthusiasts, this hull is the cream of the crop. It provides aggressive lean-in turning characteristics. And, it penetrates through chop and rough water conditions better than any of its predecessors. T3 stands for Tight-Turning T-hull and uses an advanced dual surface hull design. A unique combination of soft and hard chines engages the water with a suction-like force when leaning into a corner. These combined features allow the rider to turn tighter and faster. The T3 hull has great stability at idle and low speeds, unmatched acceleration, and a narrow high-speed running surface that helps the RXP-X track though chop better. 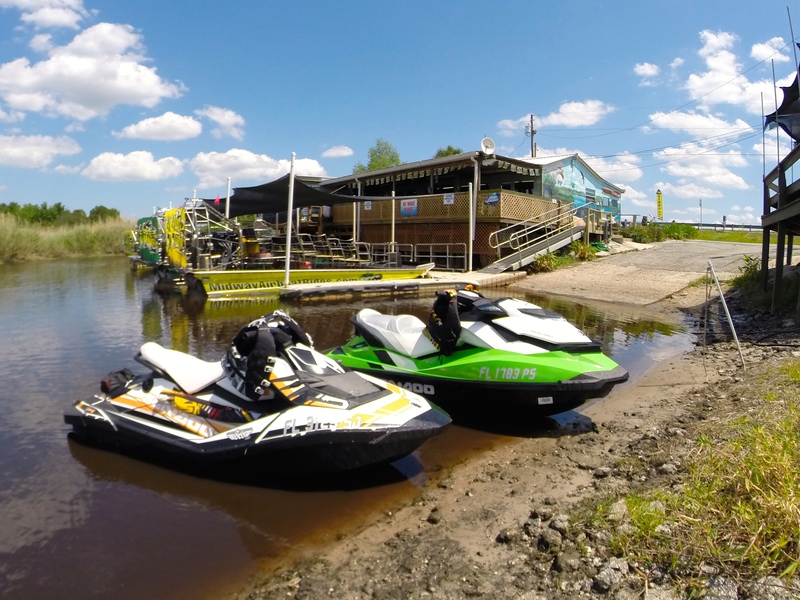 It delivers an agile and highly precise driving experience ideal for enthusiasts craving a superior race-oriented watercraft. Complimenting the T3 hull is the Ergolock system that offers the rider greater control and confidence as it focusses on connecting the rider better with he lower body minimizing upper body fatigue. The T3 hull design can only be found on the two-seater RXP-X 260. 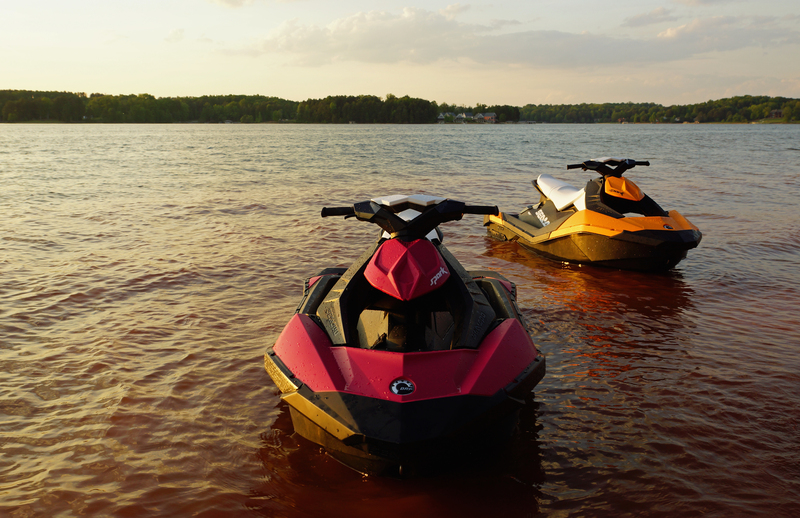 The SPARK hull design objective was based on bringing back the simple fun and heritage of early day Sea-Doo models. 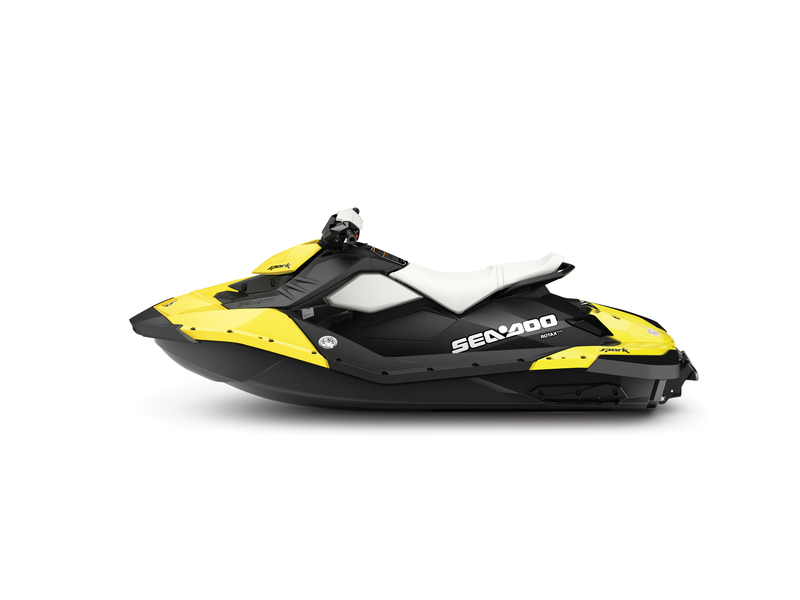 The Sea-Doo X4 hull was one of the all-time best selling hull styles and this hull was used as the basis for the SPARK. This V-hull includes a latter center running surface and two sets of hard chines on either side of the keel to provide precise handling while being nimble and playful. The hull features three new design effects that provide a better overall rider experience. Additional volume was added both to the bow and to the rear gunnels to provide extra buoyancy and stability. Plus the reshaped bow design helps deflect water down providing a dryer ride. Available in both 2up and 3up versions, the 3up option includes the addition of a modular hull extension to raise capacity 100 pounds and providing a more stable platform for tow sports. The innovation doesn’t end there as one of the many value propositions of the SPARK is accessibility and fun. Keeping the power-to-weight ratio strong includes keeping the SPARK light weight and the new, exclusive Polytec material provides a lightweight hull while maintaining ruggedness and durability. Weighing in at nearly half the weight of full-sized watercraft, the SPARK is easy to move both on-water and off making it easy to tow with even the smallest sedans. 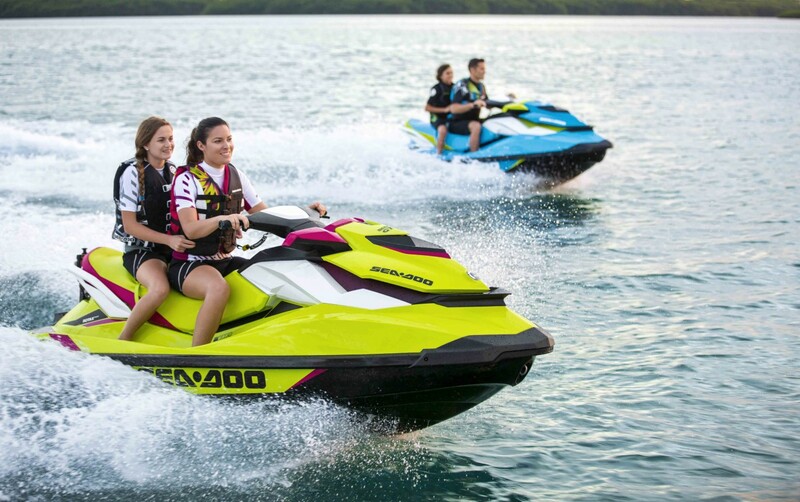 Needless to say, whatever type of fun you’re looking to have out on the water, Sea-Doo’s designs deliver. As we all begin our plans for the last big outings before summer ends, thoughts are on creating memories with family and friends and hours of fun on the water. 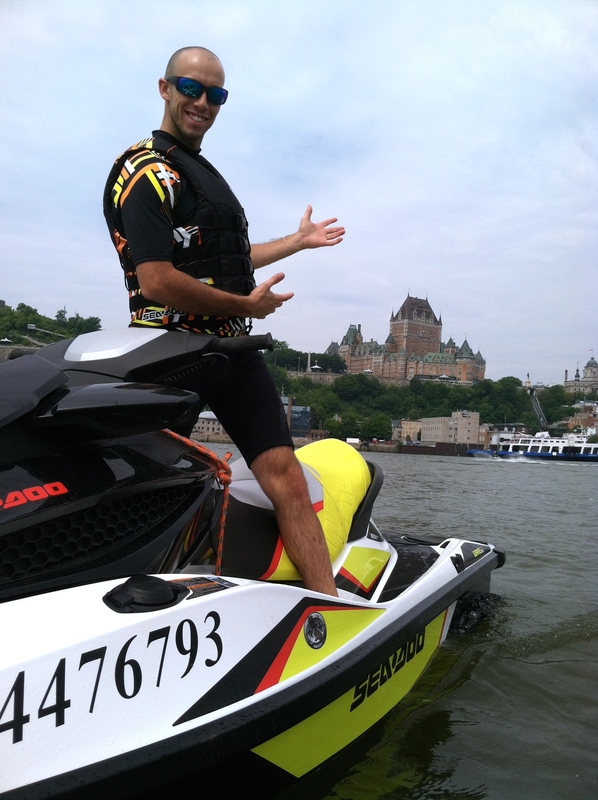 With so much to look forward to, Sea-Doo wants to remind riders of the importance of wearing personal flotation devices. Recreational boating fatalities in the US are at a 22-year low thanks to smarter boaters and smarter technology. 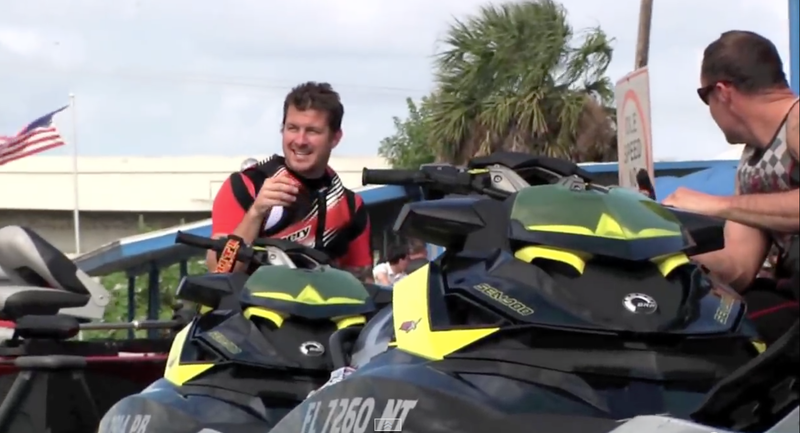 There are numerous types of PFDs and Sea-Doo has developed a full-line to offer the best fit for every rider’s style and budget. 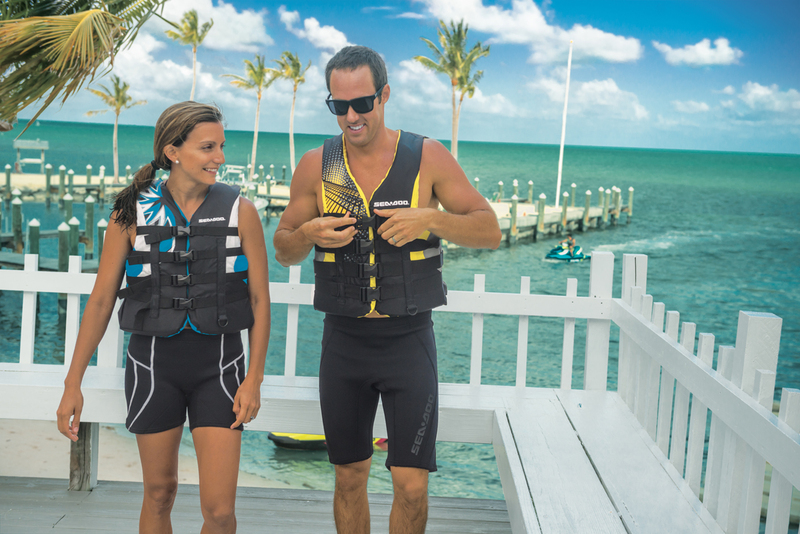 Which PFD is right for your lifestyle? Wake & tow sports are your true calling: A PFD made for frequent water entry with rugged clasps and higher impact. The Freewave PFD is durable, allows for ease of movement and added warmth. 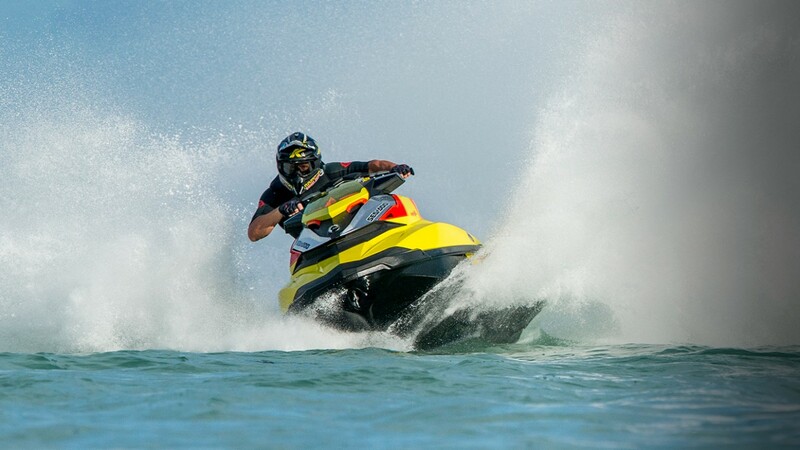 The Freewave line includes a split tail comfort design to for maximum comfort on your Sea-Doo watercraft. Cruising along: Choose a PFD that is comfortable and compact if luxury rides are on your daily must list and you live for true comfort. The Airflow PFD is eco-friendly, lightweight, and water repellent to help you stay dry on your long rides. Never slowing down: High performance, tight turns, and the thrill of feeling the horsepower. Push your limits with the Force Pullover PFD. The Force is made with ultra-durable neoprene and has quick release buckles, a strategically placed mesh drain panel, and heavy-duty side zipper. The flexible PFD moves with the rider and helps keep in warmth for rides in various weather conditions. 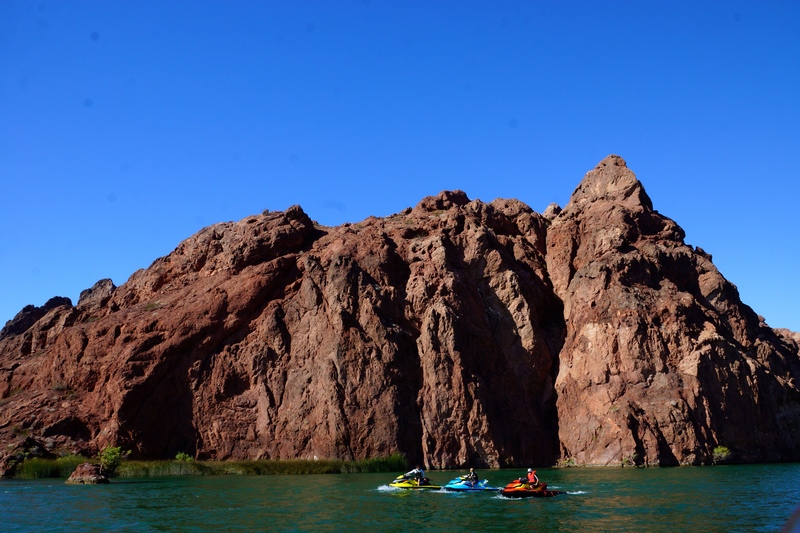 Taking the Kids Anywhere: Spending time with your family on the water is at the top of your list, and the activities are never-ending. 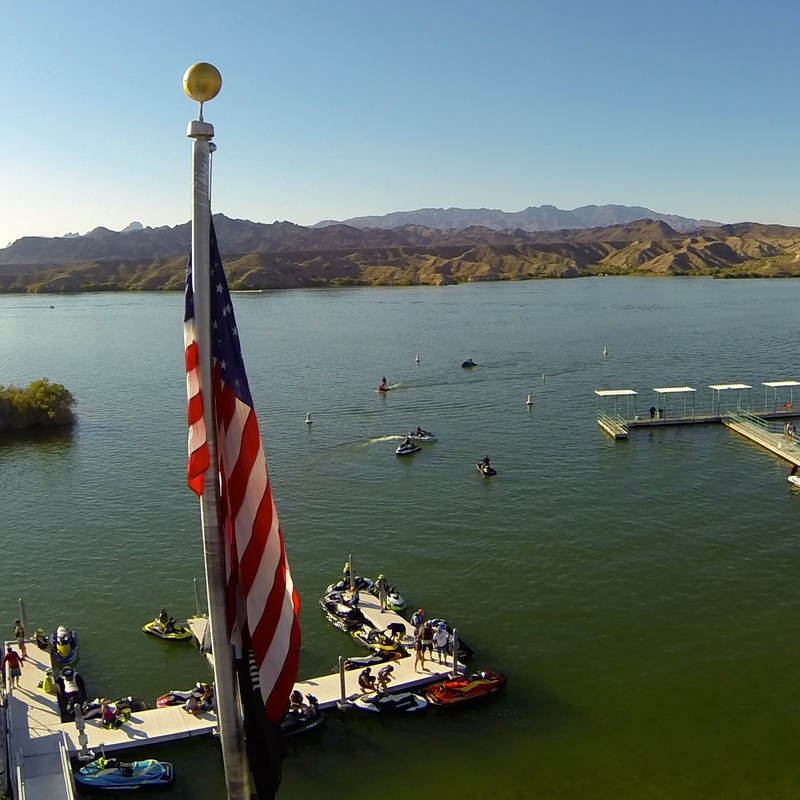 The Motion PFDs are designed for plenty of fun on the water. The super-duty nylon outer shell makes the PFDs light and comfortable and provides added buoyancy. These comfortable PFDs are great for riders of all ages. 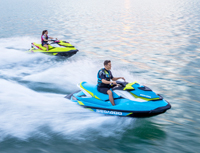 Boaters can also increase their level of comfort and control with watercraft equipped with braking systems such as the Sea-Doo intelligent brake and reverse (iBR) system that helps stop a Sea-Doo watercraft 100 feet sooner at 50 mph than a watercraft with out the system. 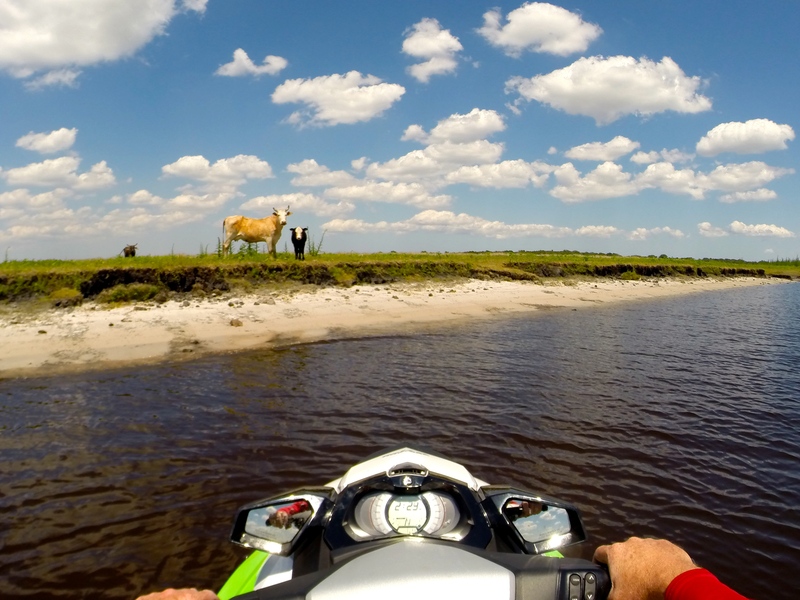 With the iBR upgrade and boater education courses, more fun and a safe time on the water is ensured for personal watercraft riders and boaters alike. 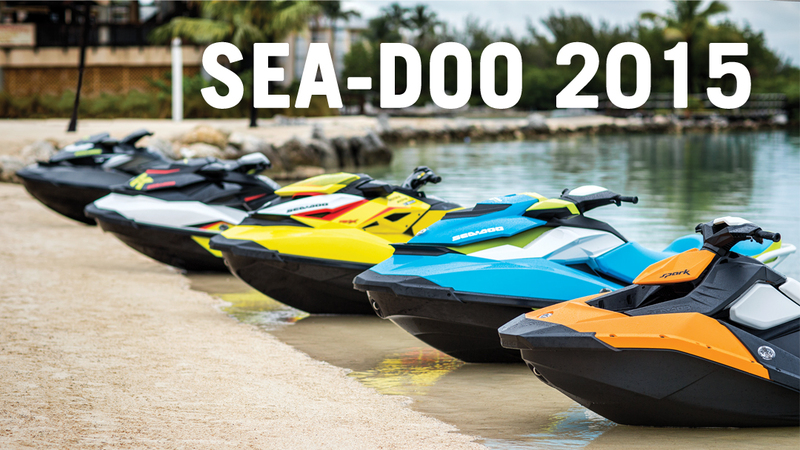 To #FINDYOURSPARK visit a participating boat, auto or motorcycle show and look for the Sea-Doo Spark on display with the #FINDYOURSPARK sign.